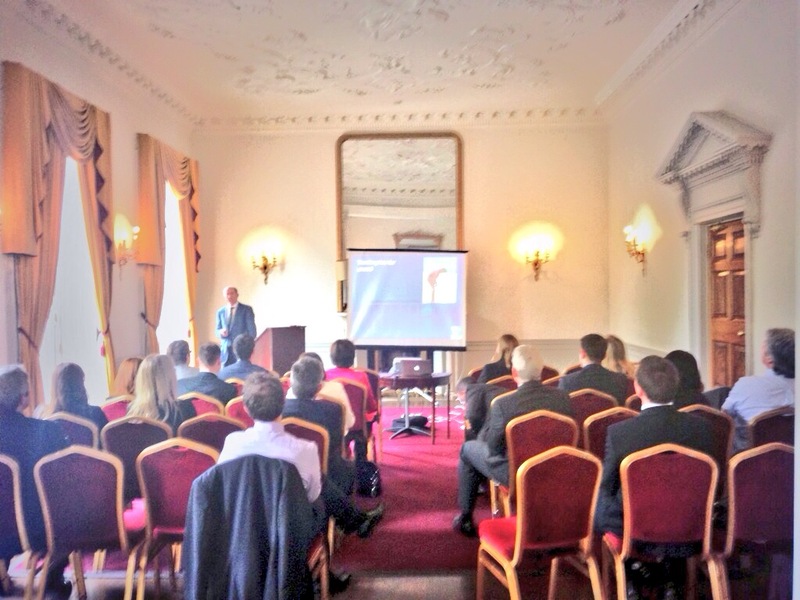 You might be interested to see some photos from our “Lawyers’ Business Development Club” event held in Dublin last week (Wednesday, 30 April). PROFESSOR Aidan Moran ( author of “The Psychology of Concentration in Sports Performers” ) was our wonderful Guest Speaker. Aidan Moran is the Professor of Cognitive Psychology at University College, Dublin. 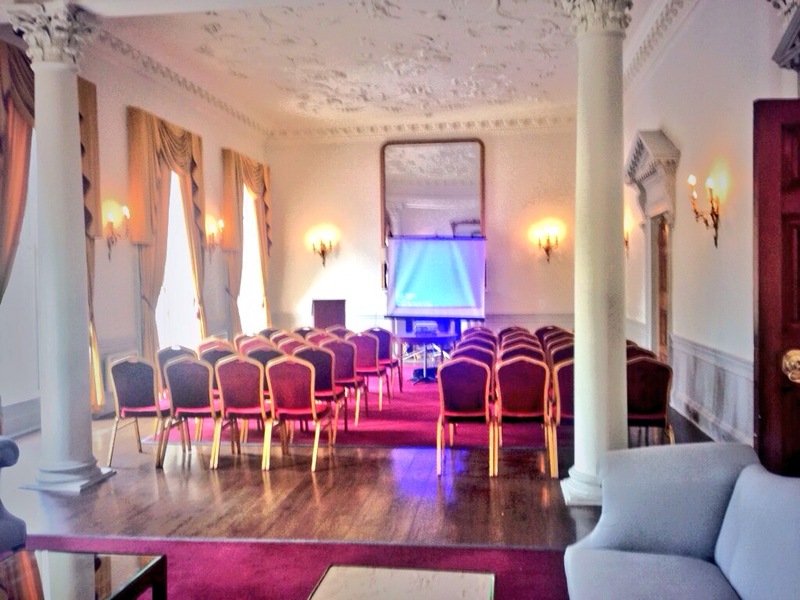 Our venue was the fabulous private members club: The Stephen’s Green Hibernian Club. This photo was taken in the stunning Guest Room just moments before our Guests arrived. In this TALK , Professor Aidan Moran drew on his research findings and extensive consultancy experience and provided us with some practical concentration techniques that will help our Guests to do their best when it matters most. I have included below some of the Accolades for Professor Moran’s Talk. Professor Aidan Moran is one of the foremost experts in the field of mental imagery and concentration techniques. Professor Aidan Moran has applied his knowledge in the real world of competitive sport, assisting many of Ireland’s top athletes and teams from Olympians to elite golfers ( including the three-time major winner : PADRAIG HARRINGTON ). I hope to see you at our final TALK before the summer break on Wednesday, 21 May. 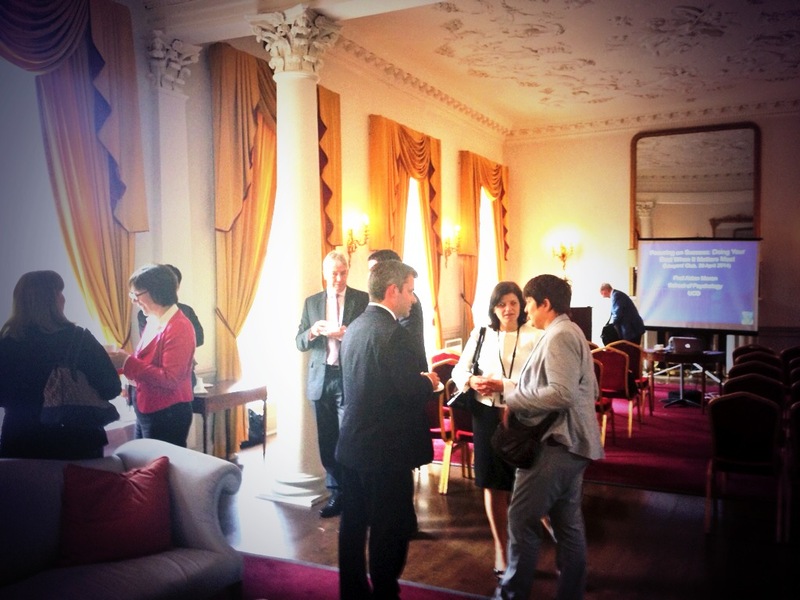 Our Guest Speaker will be Dr. Janine Bosak from Dublin City University’s Business School.